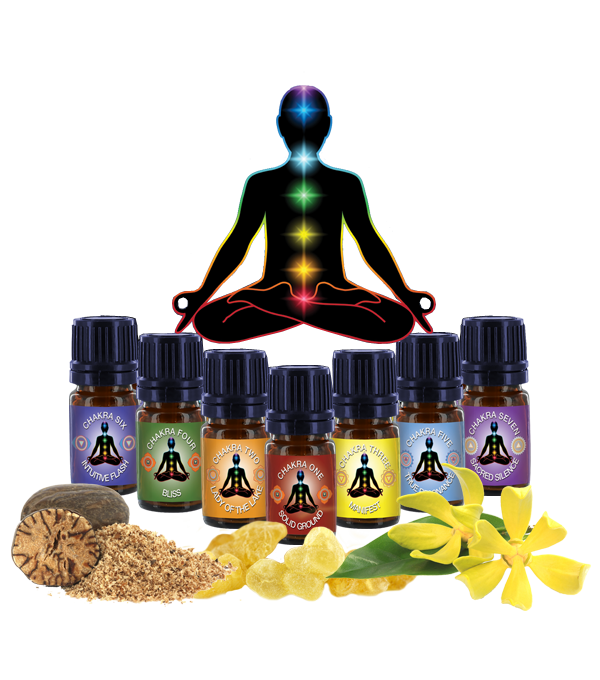 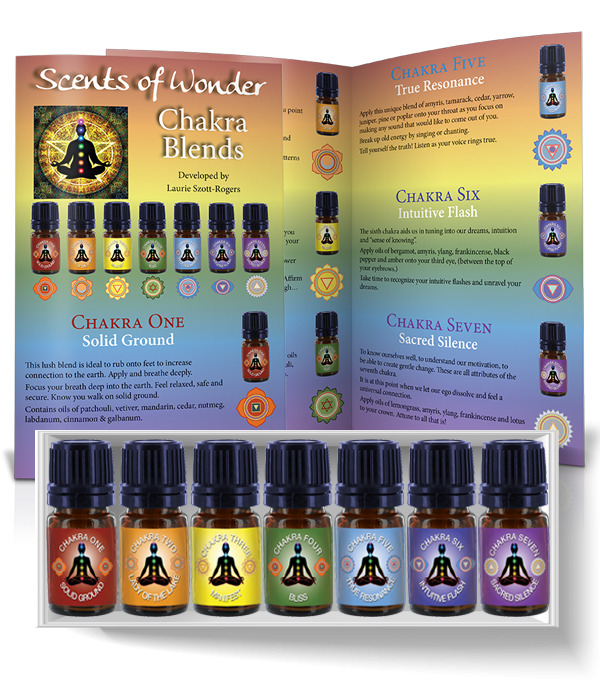 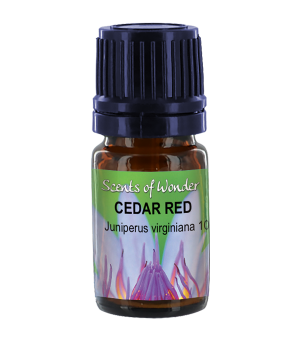 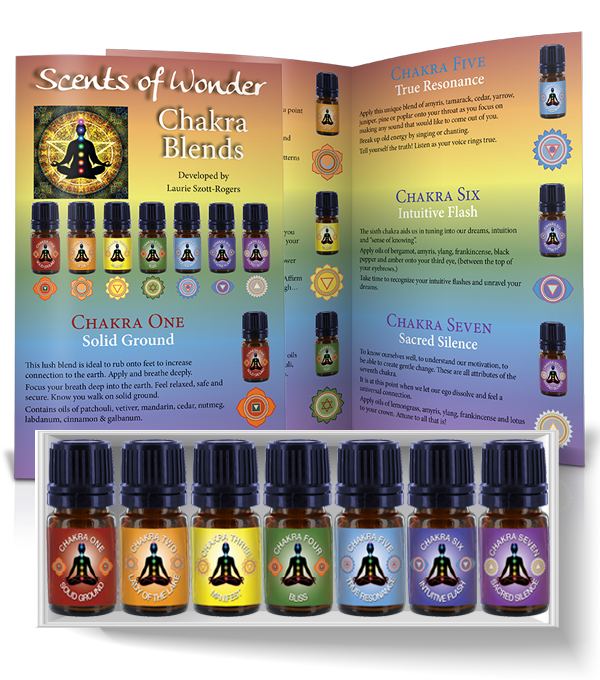 Get a kit of all seven chakra oils. 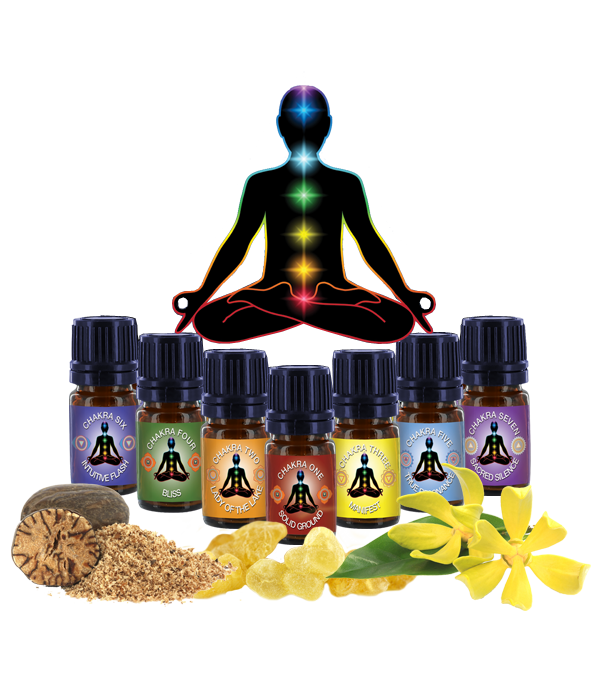 Use for all meditation and spiritual needs. 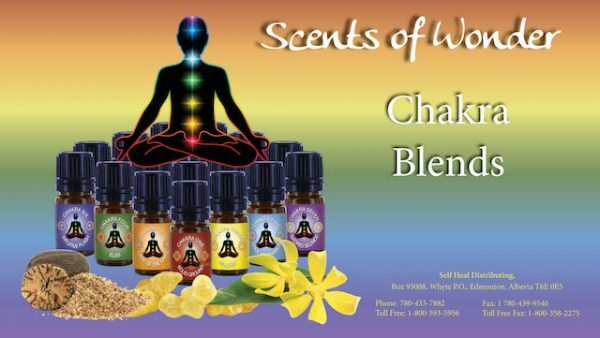 May also be used as personal scents.